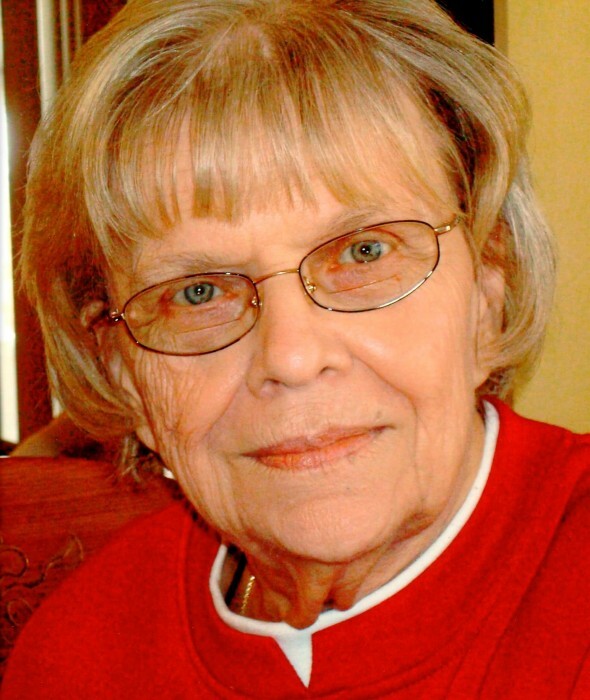 Obituary for Dolores Mary (Majewski) Brugh | Fleming & Billman Funeral Directors, Inc.
Dolores M. Brugh, age 86, former resident of Madison, died early Wednesday morning at the Rae-Ann Nursing & Rehabilitation Center in Geneva. She was born December 17, 1931 in Cleveland, the daughter of Frank & Mary (Zawacki) Majewski and has resided in this area most of her life. Mrs. Brugh was a member of Assumption Catholic Church in Geneva and enjoyed camping and playing bingo. Survivors include four children, Linda (Kenneth) Kole of Madison, Gary (Judy) Brugh of Dallas, TX, Greg (Lorena) Brugh of West Palm Beach, FL & Geoff (Courtney) Brugh of Eastlake, eight grandchildren and three great-grandchildren. Her parents, her husband, Harold F. Brugh and four siblings, Joseph, John, Angie & Eleanor all preceded her in death. The funeral mass will be held Saturday, 9/8/18 at 11:00 A. M. at the Assumption Catholic Church, 30 Lockwood St., Geneva with the Rev. Fr. Daniel Finnerty officiating. Burial will be in All Souls Cemetery, Chardon. Visitation will be held Saturday from 9:30-10:45 A. M. at the Geneva Home of Fleming & Billman Funeral Directors & Crematory, 323 S. Broadway, Geneva. Memorial contributions may be directed to Hospice of the Western Reserve, 1166 Lake Ave., Ashtabula, OH 44004. The Fleming & Billman Funeral Homes and staff are honored to serve the Dolores Brugh family. Visit fleming-billman.com to view obituary, express condolences, send a flower or light a candle.